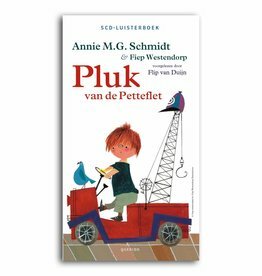 The little boy Spijtebijt, who always bites people to his own regret, lives with aunt Pleeg in the Petteflet. He owes his uncivilized habit to the fact that he was raised by two Canadian Grizzly bears. Those Grizzly bears come to visit him, and are allowed to stay with aunt Pleeg, but that is of course against the wishes of Mrs. Helderder. No scary animals in the Petteflet! That is why, on the advice of Mr. 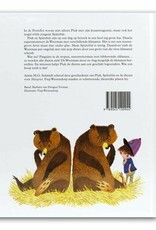 Pen, Pluk brings the bears with his tow truck to the Weerman's cave, where he himself can not enter. 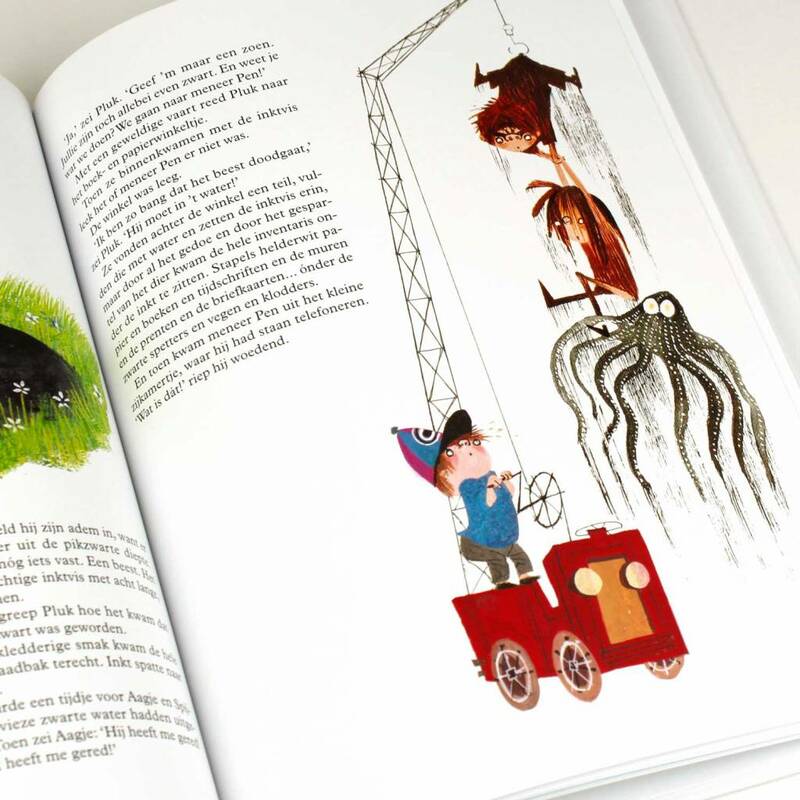 But when Aagje, the squat-clear daughter of Mrs. Helderder, is caught in an ink pond by an escaped squid and saved by Spijtebijt, the situation changes. 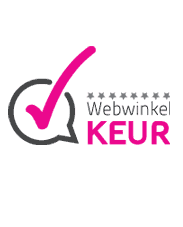 The squid must also be sent to the Weerman according to Mr. Pen, and now Pluk himself can deliver it. The clandestine Spijtebijt and Pluk, for example, end up in the large climate experiment greenhouse of the Weerman. Pluk is looking forward to the Pool, and to the Tropics, and to the Temperate Forest. But the recalcitrant Spijtebijt wants to go back to his Grizzly bears and with Pluk's tow truck he smashes through a huge climate-separating window. With disastrous consequences: all climates start to mix! It will take Pluk a lot of effort to bring all animals back to their own climate ... and Spijtebijt to the 'civilized world'! 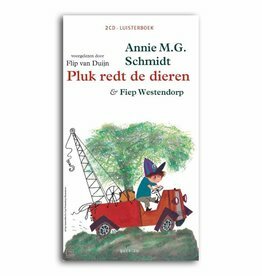 Dutch book written by Annie M.G. 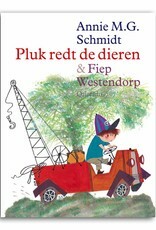 Schmidt with illustrations by Fiep Westendorp. Hardcover, 64 pages. 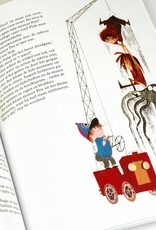 During the archiving of the oeuvre of Fiep Westendorp, Gioia Smid found many unknown drawings. 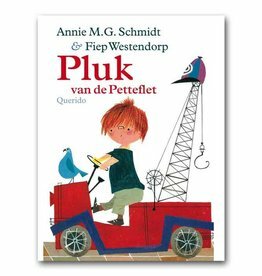 On it stood the little boy Pluk with his cap, but the drawings were not in the book Pluk van de Petteflet or Tow Truck Pluck. Gioia went into research in the archives of Margriet, the women's magazine in which the story 'Pluk in de Petteflet' appeared as a series in 1968 and 1969. 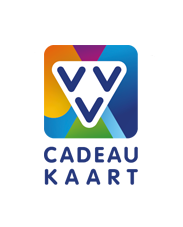 That brought clarity: eleven chapters of the serial were not included in the book Pluk van de Petteflet . It turned out that the eleven chapters were a complete story, and so it was decided to publish this find. 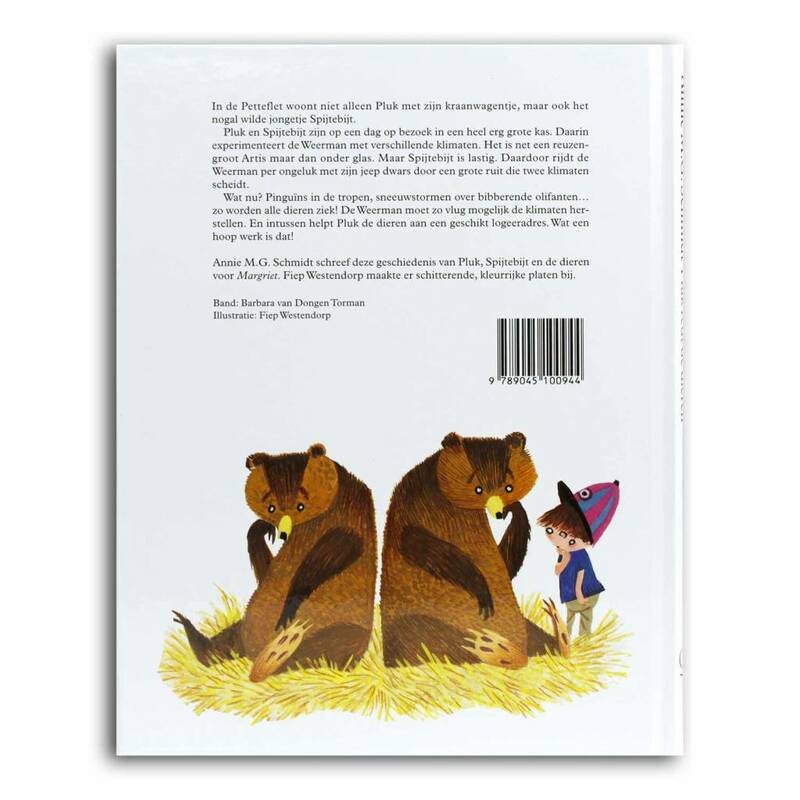 This resulted in the book 'Pluk redt de dieren'. This book had a record sale and was named the best book by the Children's Jury in 2004. This was a posthumous success for Annie M.G. 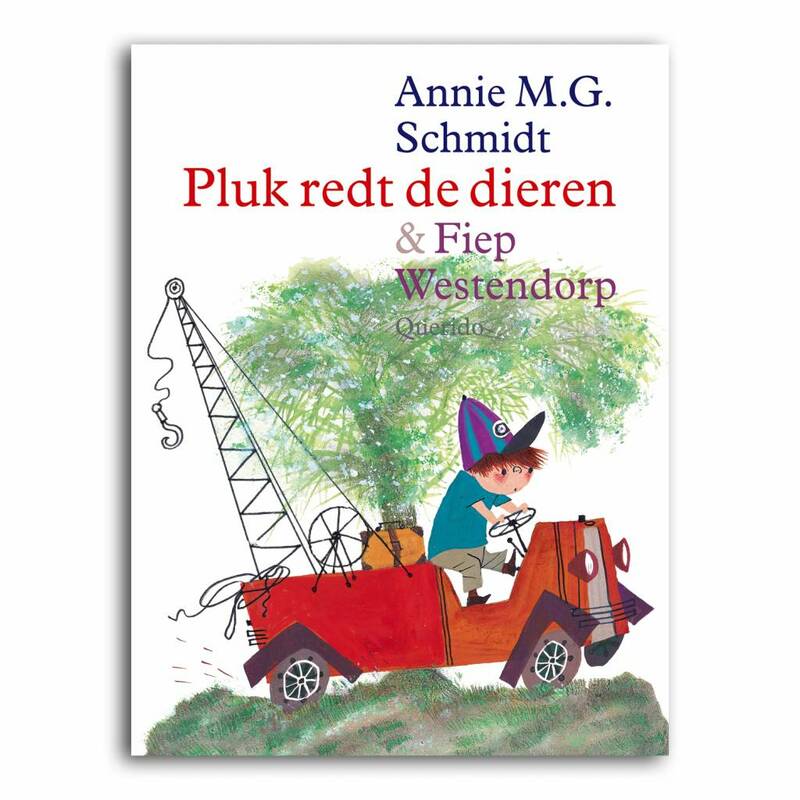 Schmidt and Fiep Westendorp, who never received this award during their lifetime.